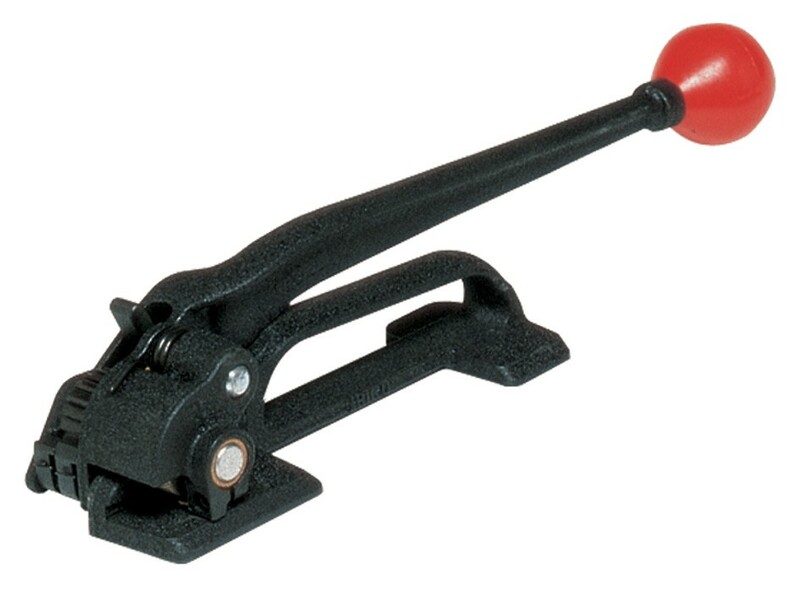 This strapping tensioner is considered for standard applications of steel strapping. The tool has been specifically designed to be used with flat applications for up to 19mm. It is ideal for making sure that parcels, boxes and pallets have the correct amount of tension in their strapping before being sent for transportation. The tool has been made to the highest of standards ensuring that it offers the operator a comfortable and easy to use device. It offers both strength and durability for a long lasting and reliable product.